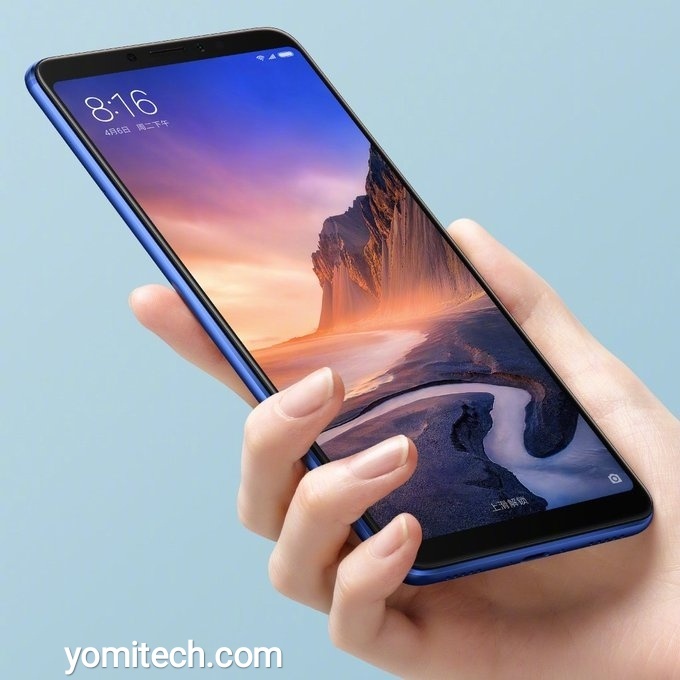 After much anticipation, leaked images, rumoured specs and official teasers, Xiaomi has finally launched the long awaited Mi Max 3. The new device is a full upgrade from its predecessor which is the Mi Max 2. 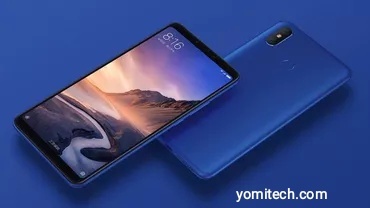 The new Mi Max 3 sports a 6.9-inch IPS LCD display with a resolution of 2160 x 1080-pixel and an 18:9 aspect ratio. It runs on MIUI 9.5 which is based on the latest Android 8.1 Oreo, but a MIUI 10 update is expected to start rolling out soon. The device is powered by Qualcomm's mid range Snapdragon 636 chipset with an Octa-core processor clocked at 1.8GHz. The Mi Max 3 is available in 2 memory variants. You can either get it with a 4GB RAM and 64GB storage or with a 6GB RAM and a 128GB storage. In terms of camera, the Max 3 features dual rear AI-assisted cameras with a primary 12-megapixel and a secondary 5-megapixel. It also sports an 8-megapixel front facing camera which also supports face unlock. The Mi Max 3 is powered by a massive 5500mAh battery which is a slight upgrade from the 5300mAh on the last generation Max 2. The Phablet is available in three color options which are Black, Champagne Gold, and Blue. The base model with 4GB of RAM and 64GB of internal storage will sell at a starting price of ¥1,699 ($250), while the much higher version with 6GB of RAM and 128GB of storage will go for ¥1,999 ($300). For now, the Mi Max 3 is limited to China, but sales is expected to extend to India, Europe and a few other countries soon. Below is the full specifications of the Xiaomi Mi Max 3.